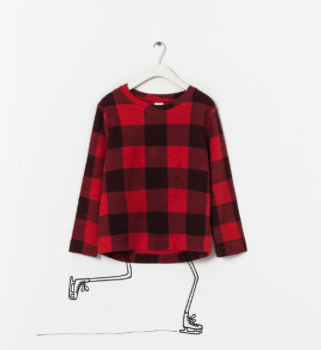 Kids don’t have the same problems as we do as far as what to pair with leggings – those skinny little get away sticks (as my friend hilariously calls them) look adorable with just about anything! 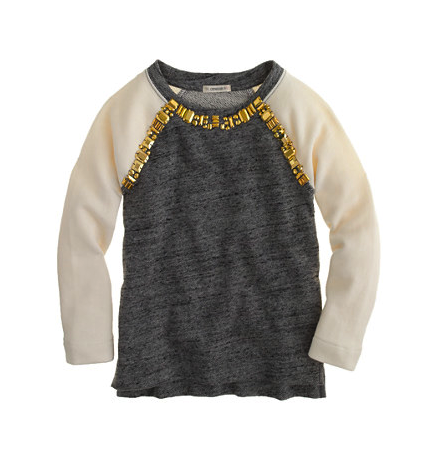 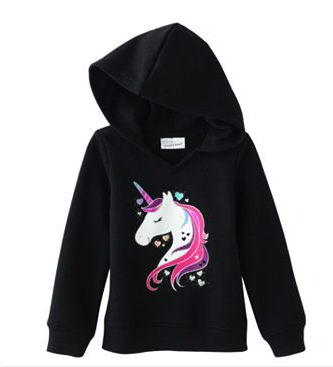 You could layer them with a dress, tutu, t-shirt, sweater or sweatshirt… I am focusing this post on the almighty sweatshirts for kids. 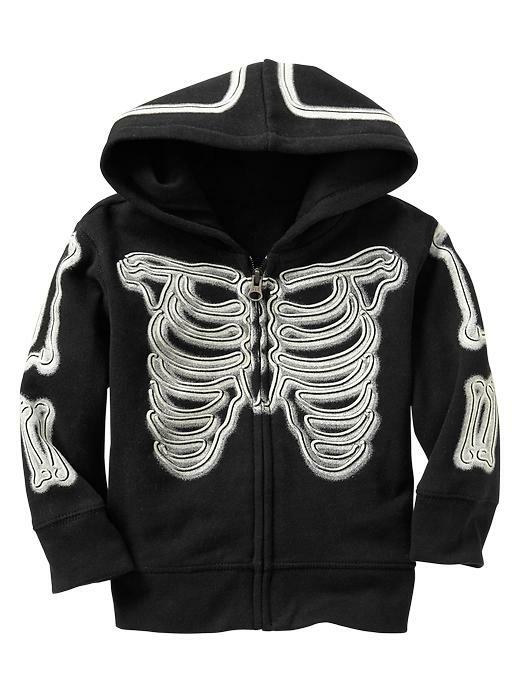 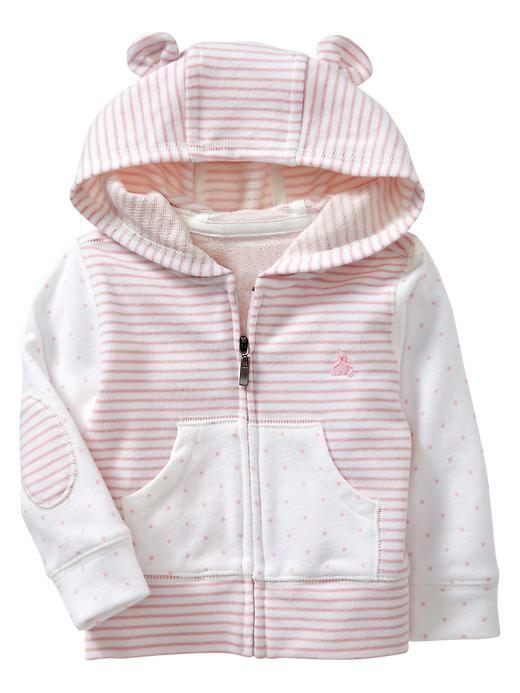 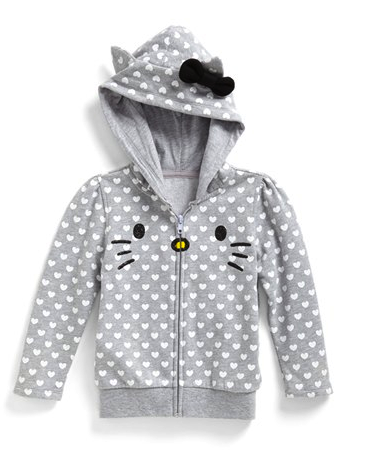 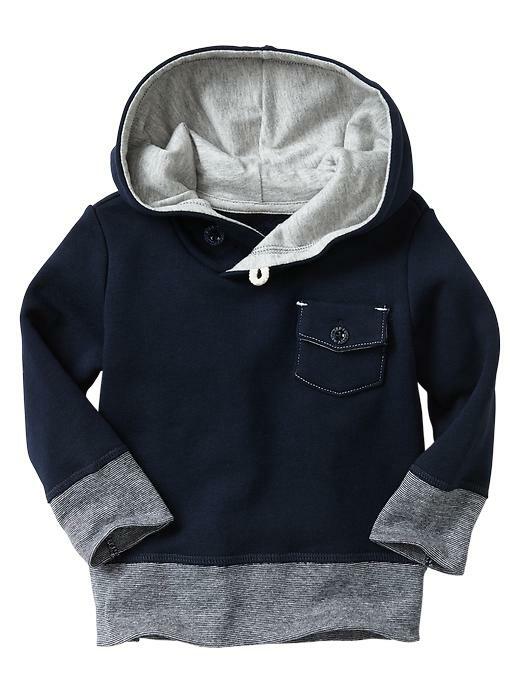 Whether they’re hoodies, zip ups, sweet, punk or preppy there are so many adorable options for our little ones that look cute and keep them warm during these winter months. 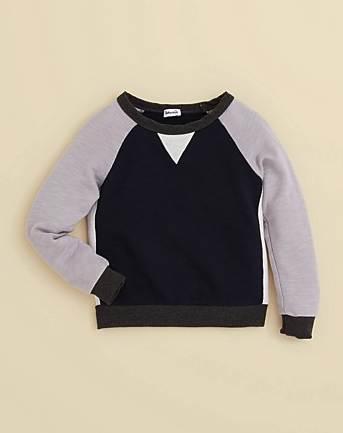 Don’t be mistaken – these are not the generic athletic sweatshirts from our youth – they are insanely cool and our little ones absolutely have to have them! 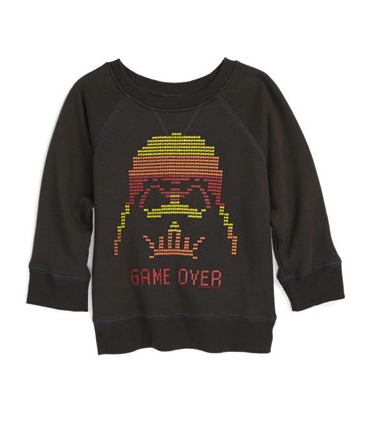 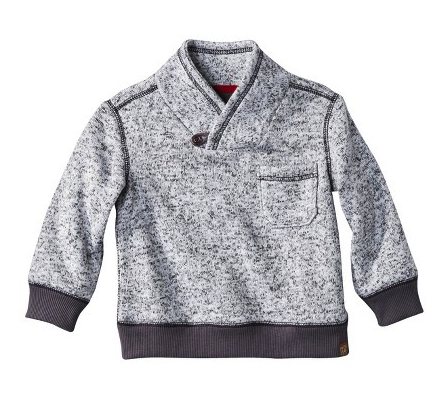 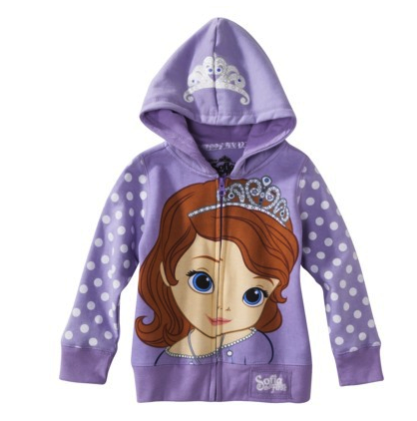 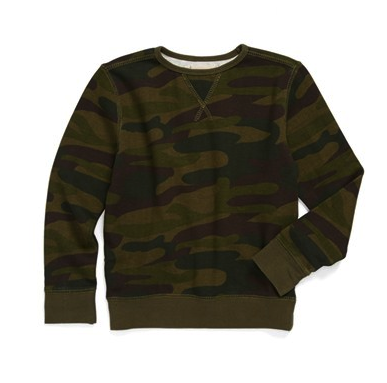 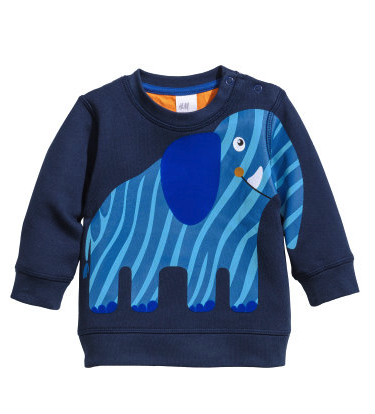 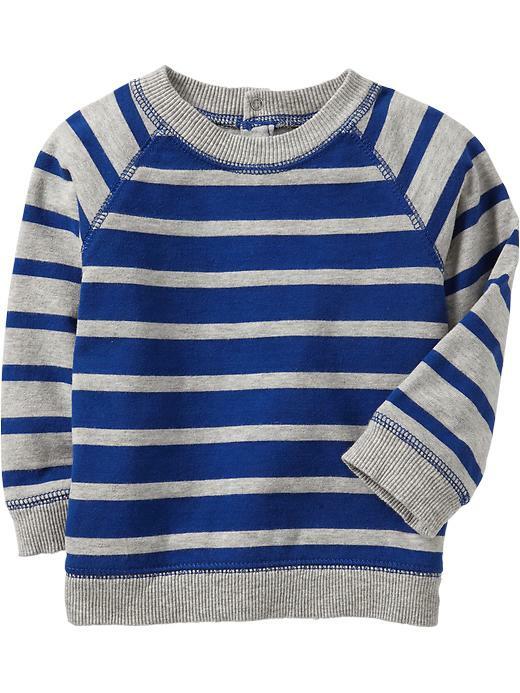 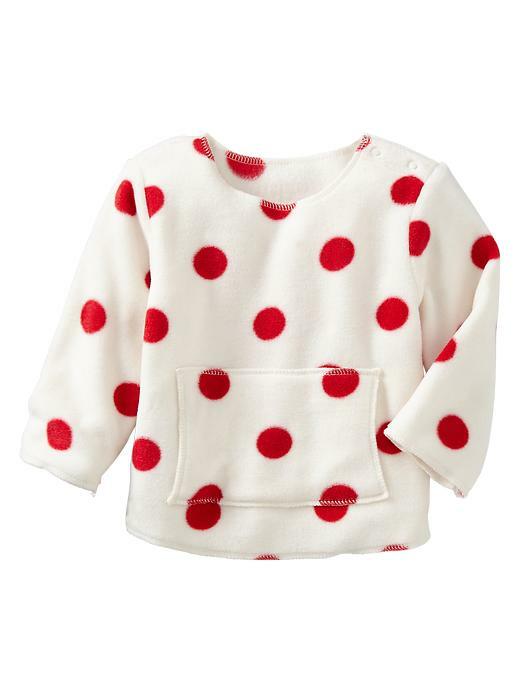 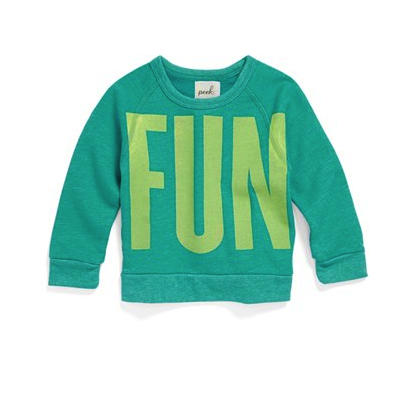 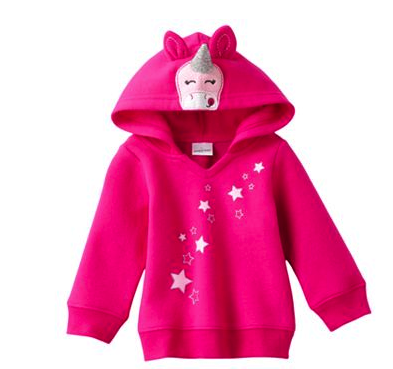 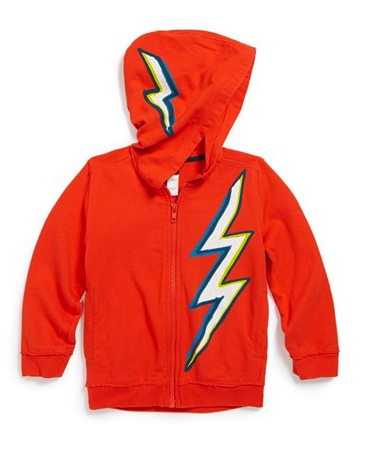 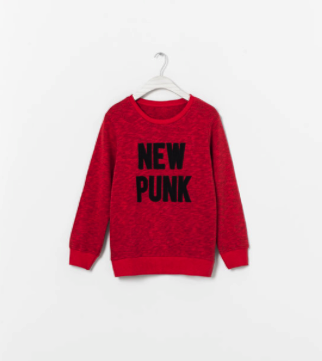 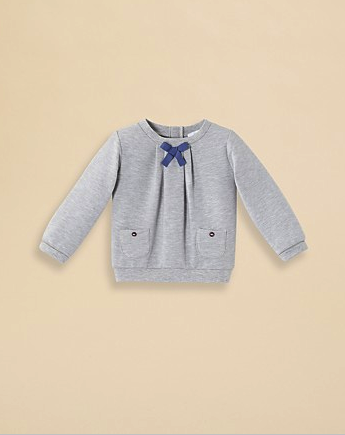 Here are some of my favorite sweatshirts for kids!